If your pet got lost, would they be able to find their way home to you? If they don't have proper ID, the answer is probably no. At some point in its life, one in three pets will go missing. If he doesn’t have ID there’s only a 10 percent chance he’ll get home. 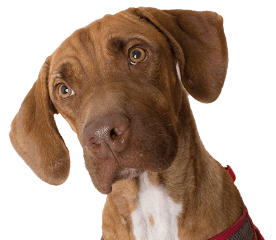 With a microchip, those rates go up to 52 percent for dogs and 38 percent for cats, according to a study by the American Veterinary Medical Association. Microchipping is a quick, safe procedure that ensures your pet’s ID is always with him. The rice-sized chip is inserted between your pet’s shoulders and cannot be removed. It is not a tracking device, but if someone finds your lost pet, a quick scan will help them get back to you. Virtually all shelters and veterinarian’s offices have a scanner. Cost of the microchipping is $20 and is offered at our vaccination clinics, during our normal vaccination clinic hours. Isn’t that peace of mind worth it? 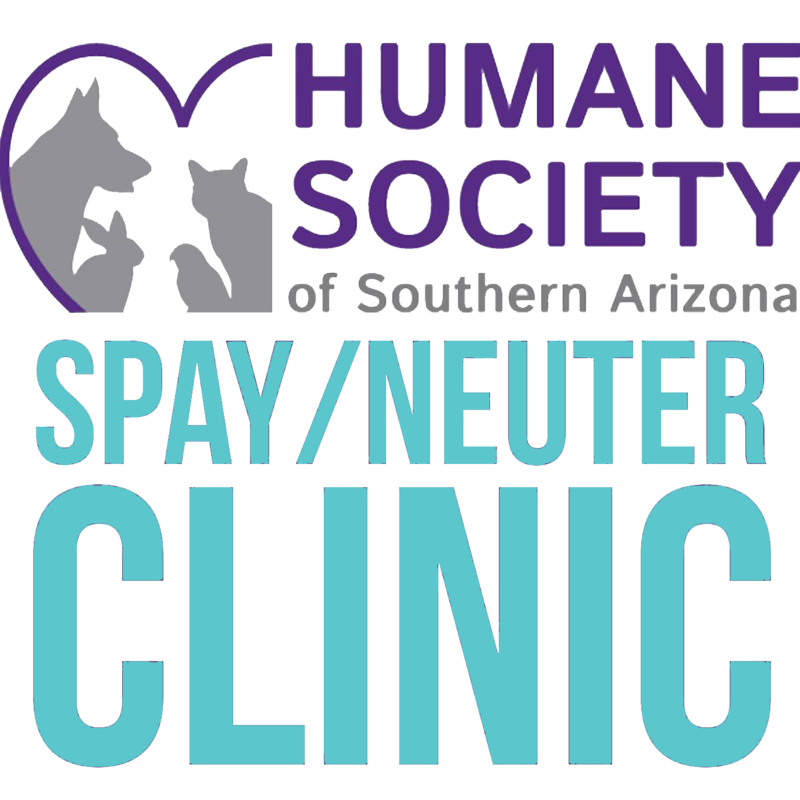 The Humane Society of Southern Arizona uses HomeAgain™ microchips on all its pets. We record and store your pet’s unique identification code with your name. Animals that were microchipped or that were in our care before Jan. 18, 2012, may have 24PetWatch microchips, or other brands that are registered with 24PetWatch. If you are unsure, please check the paperwork you received when you adopted, or you are welcome to bring your pet in to have the microchip scanned.